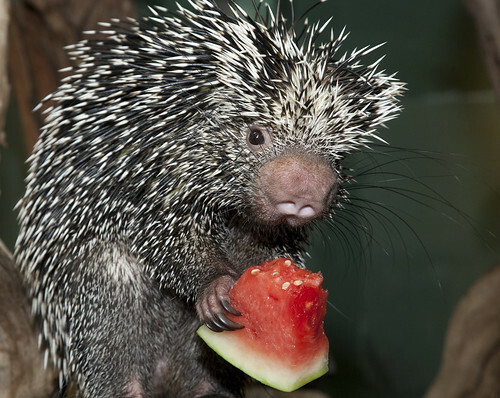 The National Zoo recommends fruitsicles. As do we. Now that we can turn from serious conversations about healthcare for just a moment, this heat is keeping us on some lighter, more summery topics. However, creative labeling might be: Hebrew National is under fire for its kosher hotdogs not being quite so kosher… as Jon Stewart reported on The Daily Show. And if it’s all too much, follow Nora Ephron’s advice. As she once told an audience, “I’m very into denial.” Hide out inside with the a/c this weekend, pop in “When Harry Met Sally,” and dream up how you’re going to win that million dollars.